Silicon Valley parents are growing increasingly concerned about the effects of technology on kids’ development. According to The New York Times, some are asking their nannies to sign contracts guaranteeing zero screen exposure for their kids. Others are secretly snapping photos of people who look like nannies using phones near their charges. Even tech moguls like Steve Jobs and Tim Cook have expressed concern about what tech is doing to their own families. However, research suggests that there may be some positive consequences of tech use, at least when it comes to teens and social media. Silicon Valley parents are panicking. According to The New York Times’ Nellie Bowles, they’re so concerned about the negative effects of technology on their kids that some are drawing up contracts with their nannies around screen exposure. 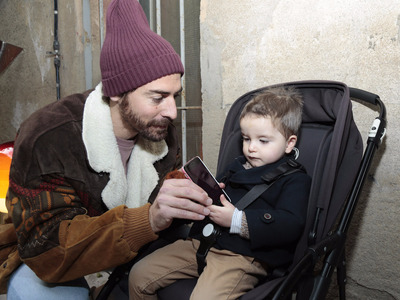 Others are secretly snapping photos of people who appear to be nannies using mobile phones near their charges and then posting them to parenting message boards, Bowles reports. A typical post might read, “Did anyone have a daughter with a red bow in Dolores Park? 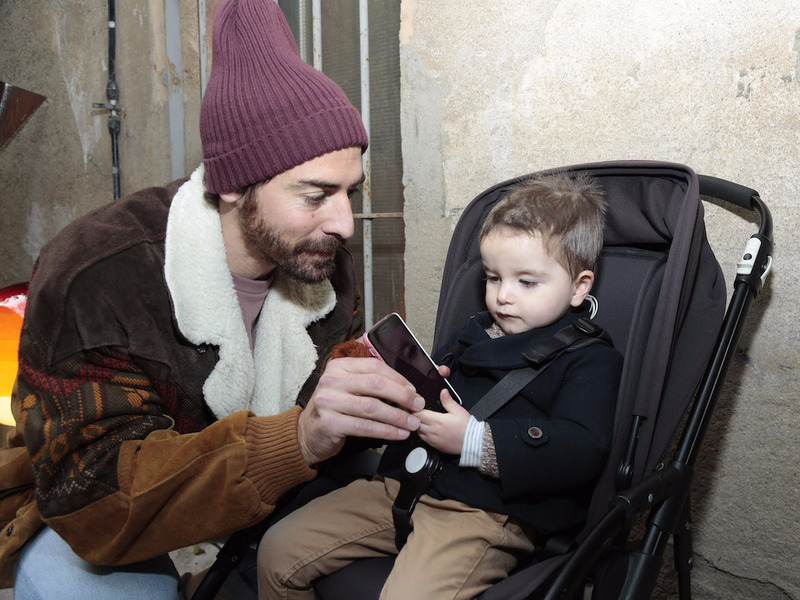 Your nanny was on her phone not paying attention,” according to Lynn Perkins, the CEO of UrbanSitter, who was quoted in The Times article. “The nanny spotters, the nanny spies,” Perkins called them. The no-tech contract may be a relatively new (or newly recognised) phenomenon, but parents’ anxiety about their kids’ screen time isn’t. Business Insider previously reported that parents who work in Silicon Valley tech companies are limiting and sometimes banning their kids’ access to the devices they helped create. Even tech titans like Steve Jobs, Tim Cook, and Bill Gates have placed restrictions on their kids’ technology use, Business Insider previously reported. Apple CEO Tim Cook, for example, has said that he doesn’t allow his nephew to join online social networks. And the late Apple CEO Steve Jobs said in 2011 that he didn’t let his kids use the iPad. At this point, however, there’s still limited research on the developmental effects of exposure to smartphones and other touchscreen devices, Business Insider’s Dave Mosher reported. In fact, Business Insider’s Erin Brodwin reported on research that found social media in particular can have positive effects on teens and young adults. For example, Brodwin cited a large review of 36 studies published in the journal Adolescent Research Review that found teens are using digital communication mostly to bolster in-person relationships. “There are a lot of good things that are happening with social media use today and there’s been a really negative narrative about it,” Candice L. Odgers, a professor of psychology and social behaviour at the University of California Irvine, told Brodwin. It’s possible that parents’ unease about the effects of technology on their kids reflects their concerns about what technology is doing to them.